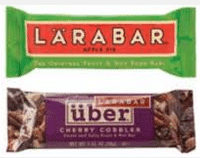 Head over here and register to be on Larabar’s email list (new email registrant’s only) and they will send you a $.50 off any Larabar, UBER or Jocolat bar coupon. Kroger sells Larabars for $1, so if you’re store doubles, it will be FREE after the coupon! Starting tomorrow, Costco is offering some high-value natural and organic coupons. Just pick up a coupon book in store if you didn’t get a booklet mailed to you.Or, you can download the Costco app to access the current coupons and show your phone at checkout. 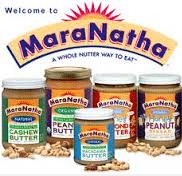 Here’ s a rare $1 off any MaraNatha product coupon. Just like their Facebook page and share one of the images to print the coupon. 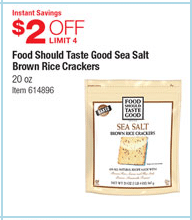 This should make for a great deal on their almond butter or other prodcts! Hurry over to the Cabo Fresh Facebook page where you can print a new $4 off any Cabo Fresh product coupon. 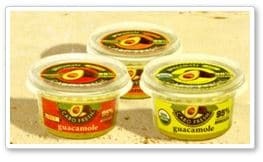 This should make for FREE guacamole at Kroger, Walmart and other stores. If you’ve been saving your Recyclebank reward points, here’s a new FREEBIE available on Recyclebank that you may be interested in. 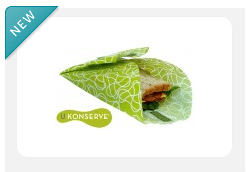 For a limited time, you can request a FREE U-Conserve reusable Green Food cozy wrap for 1500 points. Theses can be used in place of sandwich baggies. Woohoo! 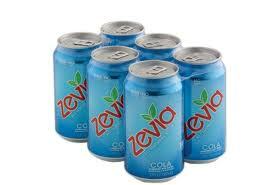 There’s a new high-value $2 off any Zevia 6-pack cans coupon available to print! This makes for some sweet deals at Kroger and Whole Foods! Head over to Imagine’s Facebook page where you can print a new $1 off any Imagine product coupon. 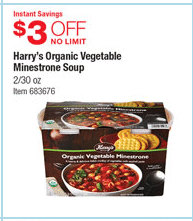 Kroger has Imagine soup (17.3 oz.) on sale for $2 through 2/4, so just $1 after coupon! New Chapter is one of my favorite vitamin brands, because they use whole foods to source the vitamins. 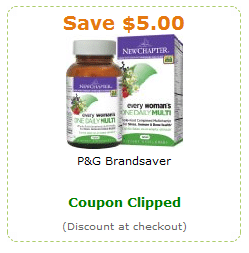 Coupons are rare on this product, so I’m excited to see a new $5 off New Chapter vitamins coupon available to clip on Amazon. Woohoo! 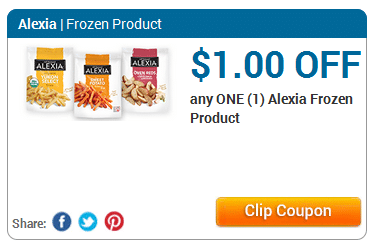 Here’s a rare $1 off any Alexia frozen product coupon! I love Alexia’s organic frozen fries! They also make sweet potato fries, hash browns and more. Be sure to print two!